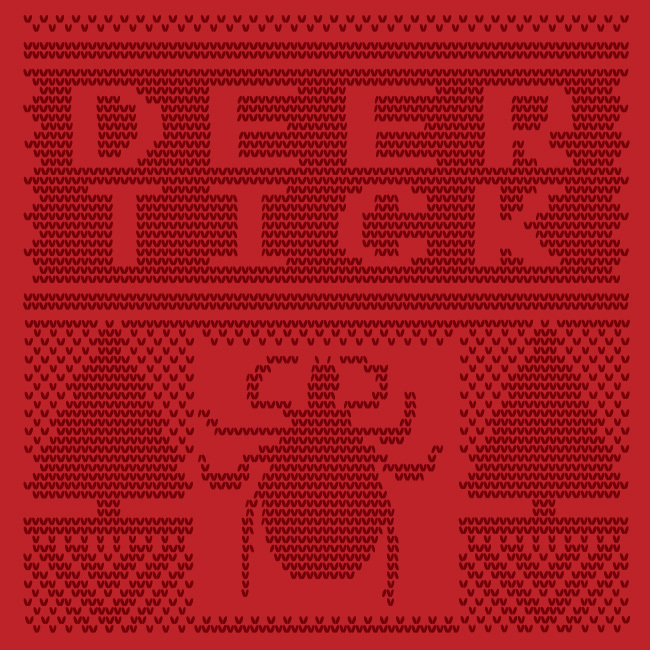 A smattering of songs — holiday-related or referencing — that I play every year. 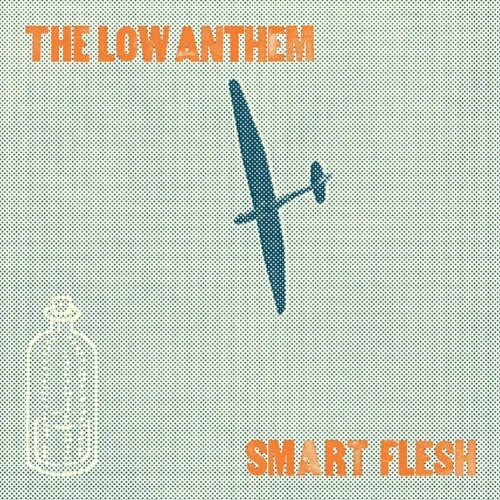 It’s been two year since The Low Anthem (@thelowanthem) released their last album, Smart Flesh. 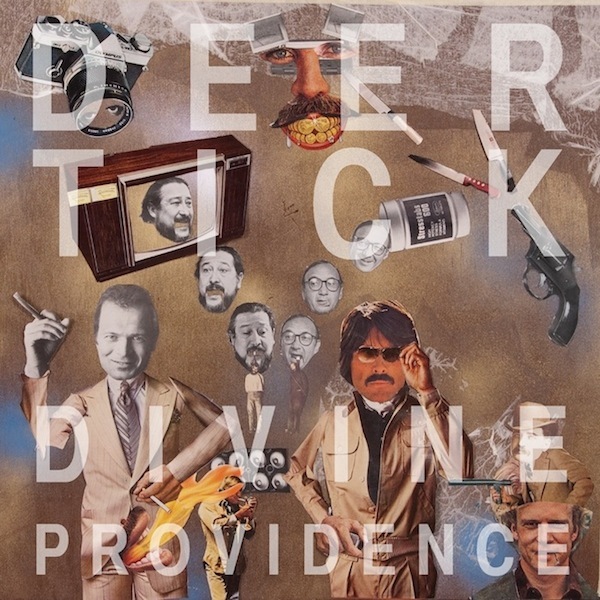 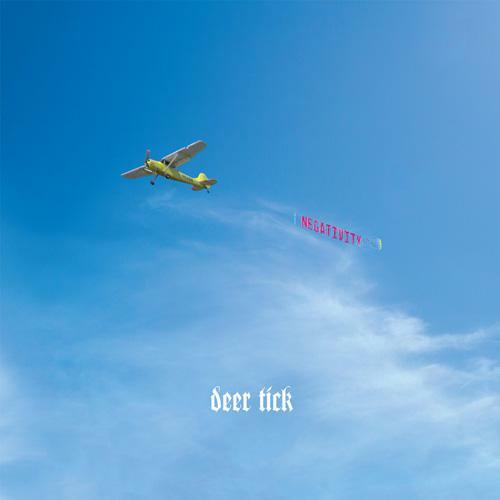 Prior to its release, the band opened for Deer Tick in their (at-the-time) shared hometown of Providence, Rhode Island. 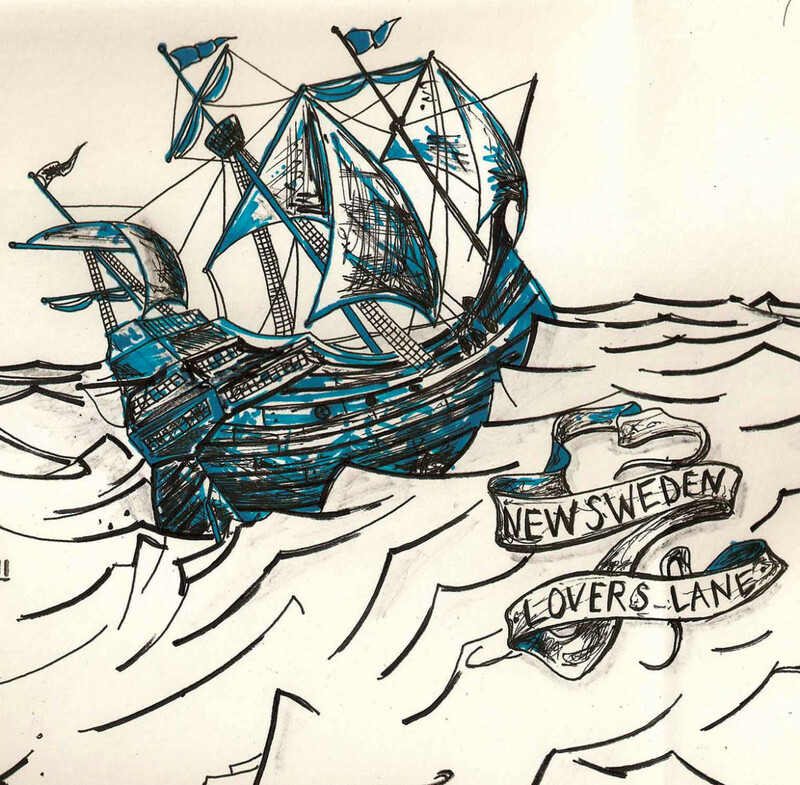 Here’s their set from that show. 01….